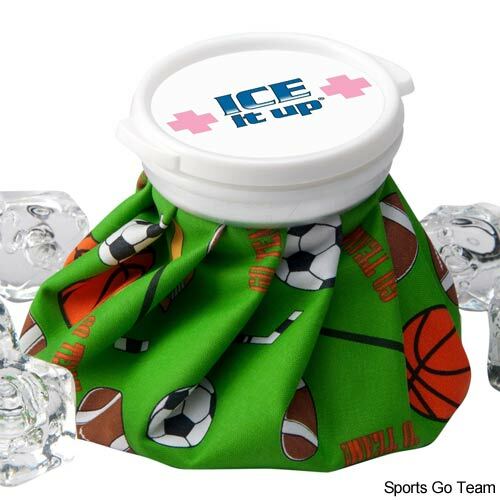 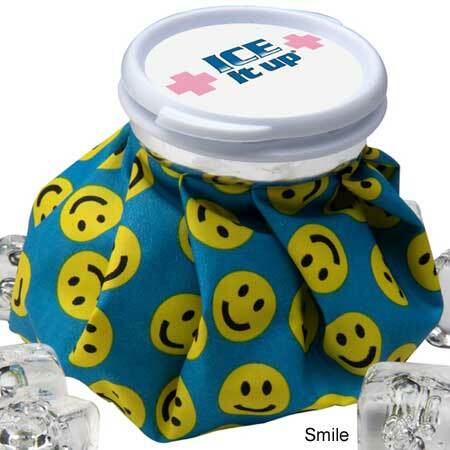 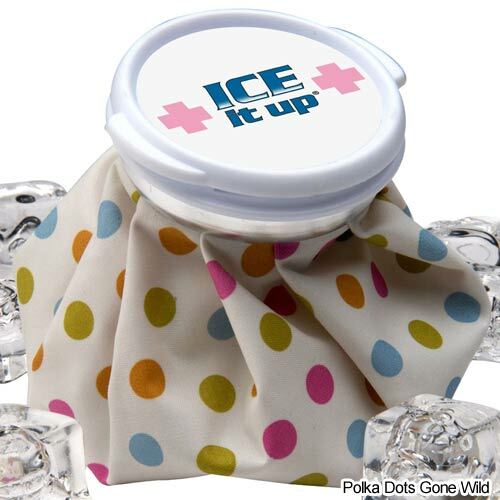 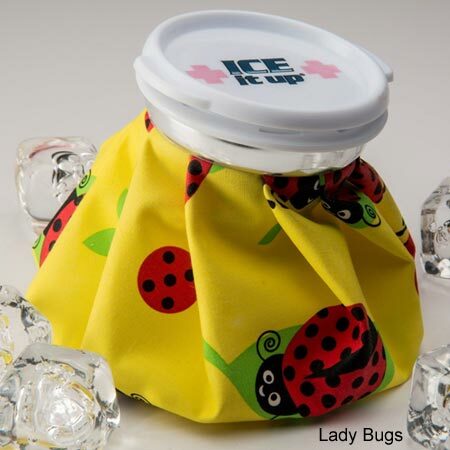 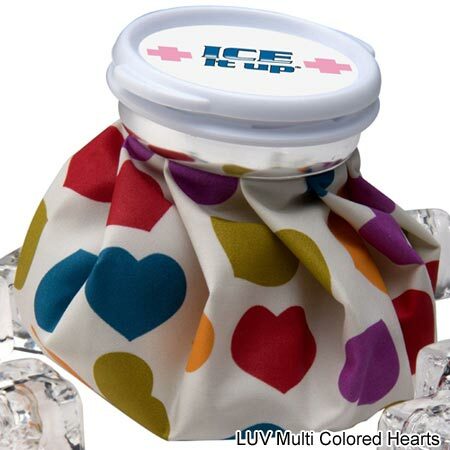 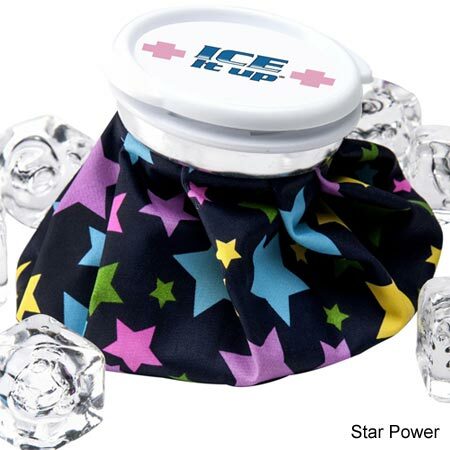 Ice Aid Vintage Style Ice Bags bring hot or cold therapy and a bit of fun to an otherwise painful situation. 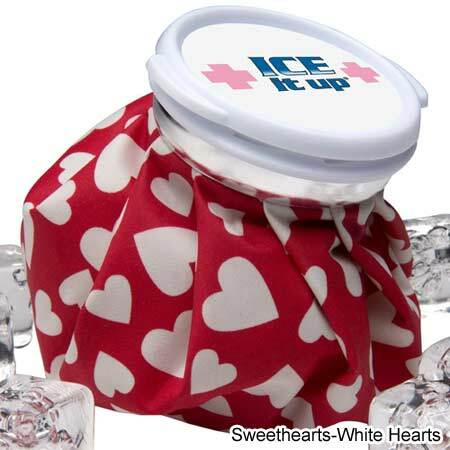 The bag is an 80-percent Polyester/20-percent Cotton blend and features a plastic screwtop lid with an attached silicone gasket to prevent leaks. 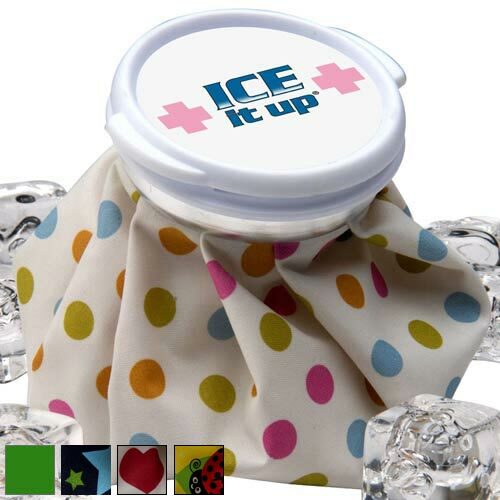 Ice Aid bags are perfectly packaged for gift-giving in a clear acetate box with a cotton handle.